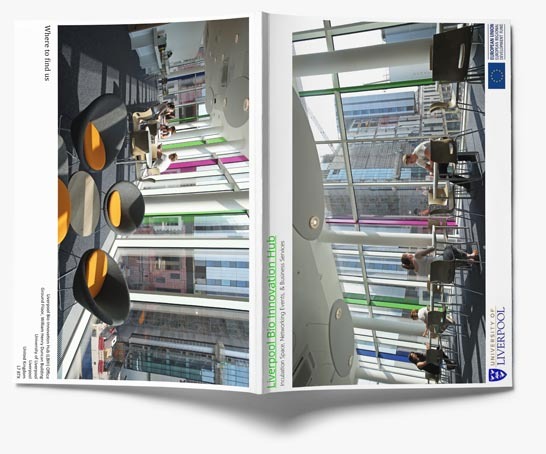 In 2013, The University of Liverpool was awarded an European Regional development Grant (ERDF) from the EU Commission. The £10m awarded by the European Union was matched by the University of Liverpool to fund the Liverpool Bio Innovation Hub (LBIH) Project. The LBIH Project was created to meet a market failure in the Liverpool City Region (LCR), as research proved that biomedical and biotechnical companies struggled to become established and grow in the LCR. The money funding the LBIH Project has provided a number of opportunities for small and medium sized enterprises (SMEs) interested in developing in Liverpool through the flow-through of State Aid from The Project with business assists, reduced rental rates, and more. The LBIH Project offers a unique and beneficial advantage to SMEs looking for the knowledge and support to grow their businesses in the biomedical sector. Through the creation of The Hub, a centre for biomedical research, biotechnical research, and personalised medicine, through the construction of a high spec, state of the art building to house a number of SMEs alongside valuable resources such as event space, training labs, a Community Unit comprising of office and lab for short-term lets, an Open Access Lab, and a purpose-built Biobank. 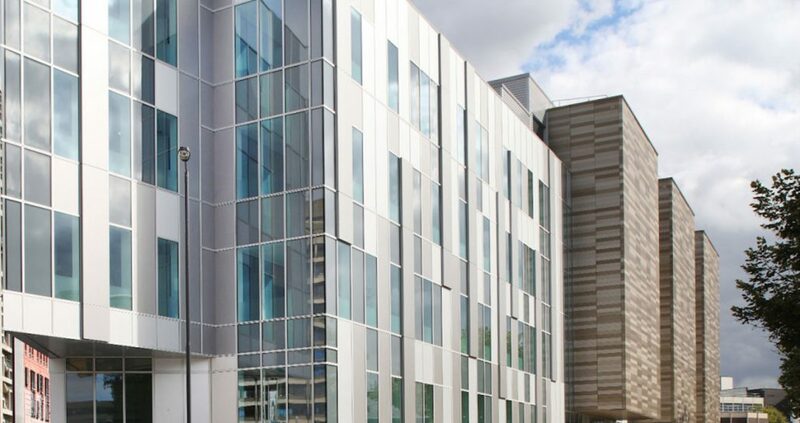 Based in the newly built William Henry Duncan Building on the University of Liverpool Campus, The Liverpool Bio Innovation Hub sits in the heart of Liverpool’s Knowledge Quarter – and right across from the new Royal Liverpool Hospital which is currently being built. The LBIH Project, while separate from the University of Liverpool due to State Aid and funding requirements, is managed by The University of Liverpool staff, allocated 100% to The Project. Where is the Liverpool Bio Innovation Hub?